Littelfuse, Inc. (NASDAQ: LFUS), Chicago, IL, has acquired Selco A/S (“Selco”). 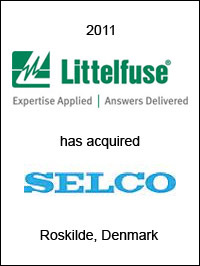 Based in Roskilde, Denmark, Selco develops, manufactures and sells electronic equipment, such as protection relays, to the marine, power generation, engine control & protection, and process alarm monitoring markets. Selco products are designed to operate in harsh environmental conditions and are suitable for use in both land and offshore applications. 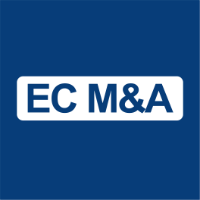 EC Mergers & Acquisitions acted as exclusive financial advisor to Littelfuse on this transaction.